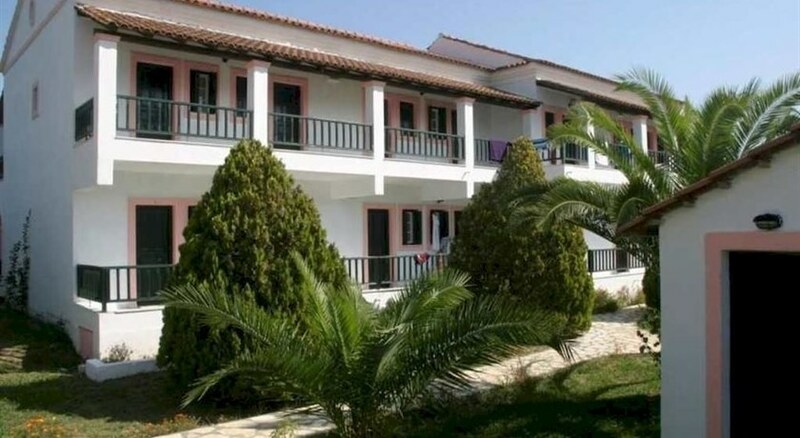 Villagio Aparthotel is a mediterranean style 2,5 star property in Sidari area, on corfu Island. A reception, TV lounge and car park are available. Guests can enjoy their meals in the restaurant. 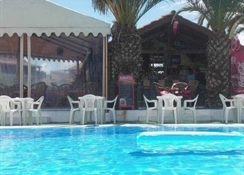 The hotel features a fresh water swimming pool and a children pool with sunbeds and umbrellas as well as a pool bar. Wi-Fi hotspots provide access to the internet in public areas. 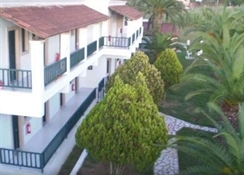 The hotel is located 1 km from the beach and Sidari town center where shops, restaurants and bars are available. 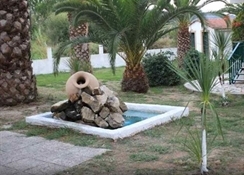 It is 32km from Corfu Town center and	34 km from Corfu Airport. The hotel consists of 22 studios and apartments. All rooms have a balcony or terrace, bathroom with shower or bath and a kitchenette. They are equipped with a ventilator, mini fridge and a kettle.